Thank you for visiting us. We are located in SW Missouri about 45 minutes from Branson and Springfield, MO. 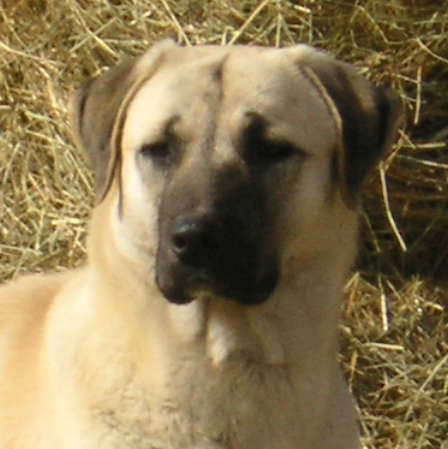 We became involved in Anatolian Shepherd Dogs in 1999 when we moved our goats onto our new property and knew they needed protection from predators. Our first Anatolians were Pilots Peak Rudder and Sleepy-d-Acres Cheyenne. We now have four generations of working Anatolians… Select the photo to the left to view our Anatolian Family. PUPPIES…We are a Code of Ethics Breeder and occasionally have well socialized Working, Show or Companion pups available to qualified homes. They are out of CH Bloodlines with sire and dam OFA'd Excellent/Good. We provide a Health Guarantee and Lifetime Breeder Support. We do practiced early neurological stimulation for our new-born puppies. We ship puppies all over or you are welcome to come and visit us. Select the photo to the left for our CURRENT LITTER available, PAST LITTERS and UPCOMING LITTERS. 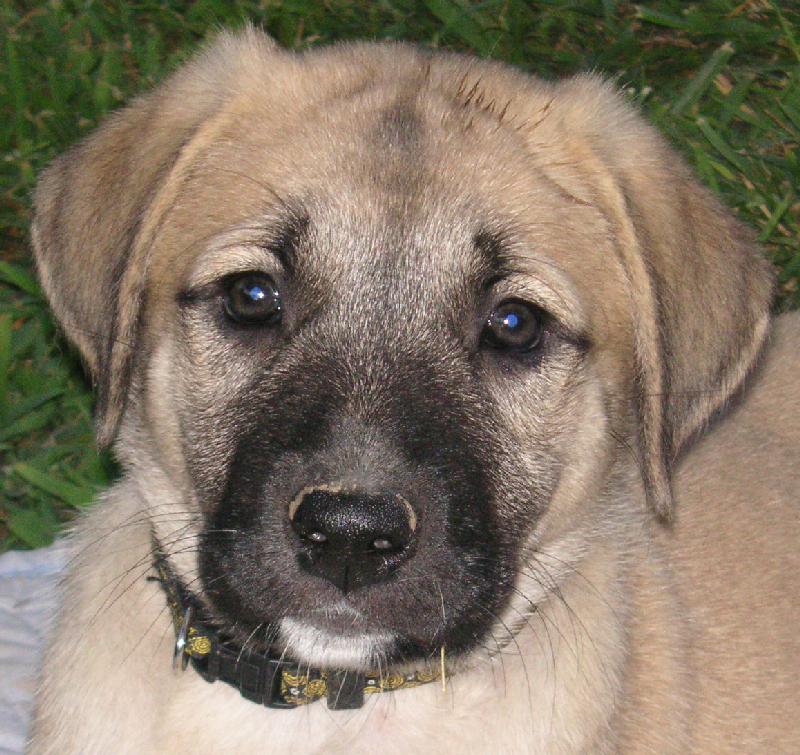 View a Gallery of Puppy Photos and see photos of current owners and their Anatolians. Click HERE for a PUPPY APPLICATION. 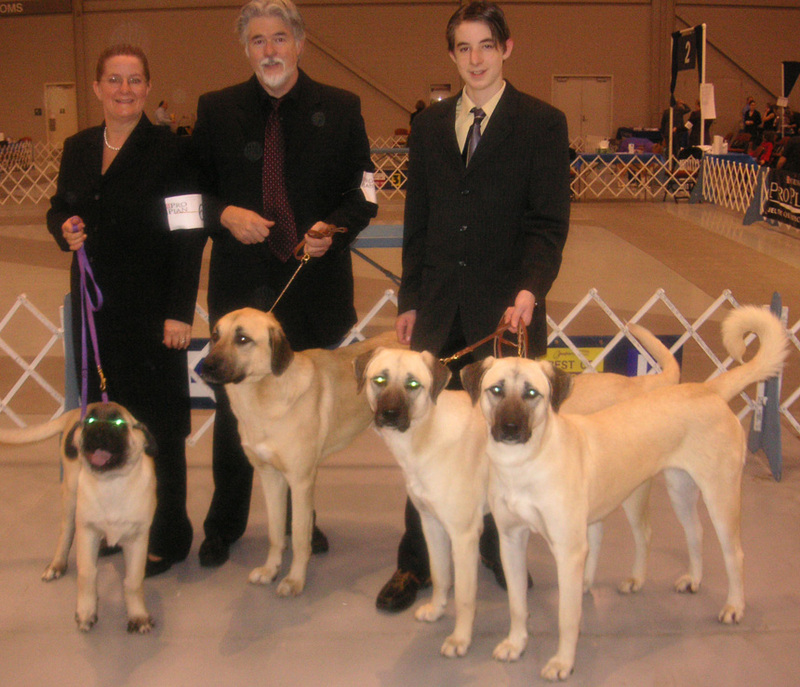 "Raising, Loving, Showing, Working Anatolian Shepherd Dogs. We are dedicated to maintaining the same degree of uniformity in working behavior, temperament, soundness and overall conformation as these dogs have exhibited for millennia in their native lands".